Looking for Accommodation in Port Macdonnell? 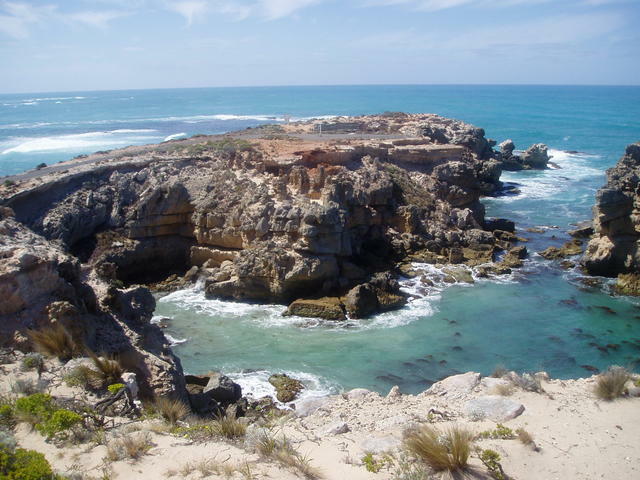 Port MacDonnell,the southernmost town in South Australia, is located 467 km south East of Adelaide. Port MacDonnell is a quiet coastal town with historical lighthouse sites and the current working lighthouse just out of town.